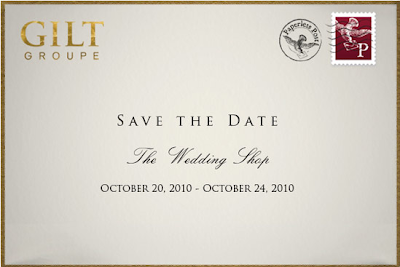 Gilt Groupe will be having a special Wedding Shop on their site from Wednesday, October 20th through Sunday, October 24. 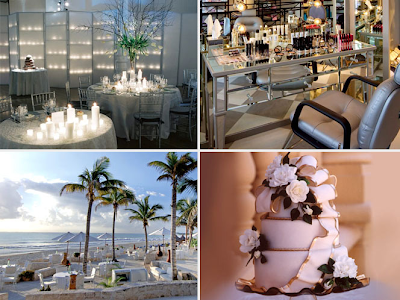 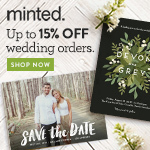 Over the course of these days you will be able to find great deals on everything from wedding dresses to registry items to great honeymoon spots. 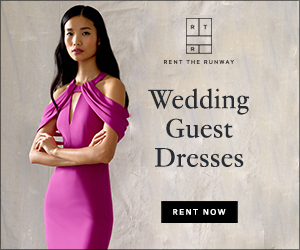 To sign up for Gilt Groupe click here.